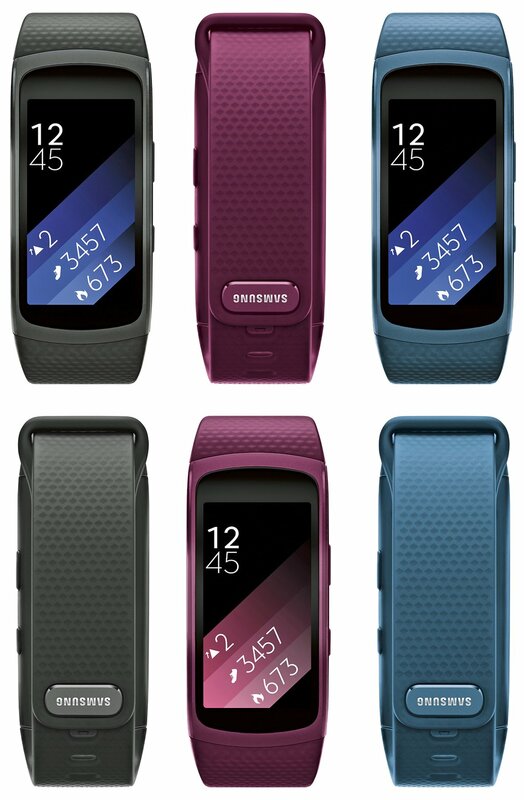 According to a new report published by Pulse News, Samsung is preparing to launch the much-rumored Gear Fit 2 in South Korea next month. 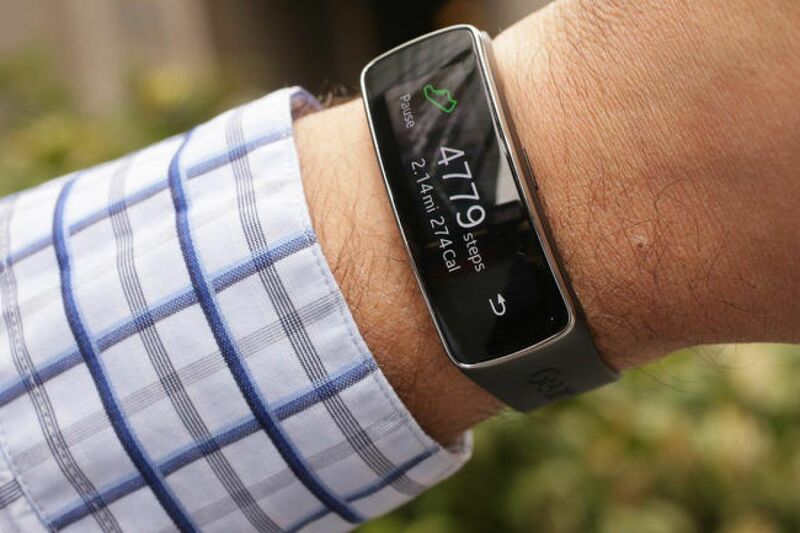 The device is expected to be the first fitness tracker on the market to pack a Bio-Processor, which will provide users with a wider range of health-based statistics, including a bioelectrical impedance analysis, a detailed breakdown of organ measurements, an electrocardiogram showing electrical activity of the heart and a graph showing skin temperature. Aside from the new measurements, the chip is also said to be more reliable than using individual components as it’s an all-in-one solution, meaning there’s no need for external processing — so all data can be pushed through in real-time, yielding more accurate results. Recent leaks have suggested that the Gear Fit 2 will sport a 1.84-inch AMOLED display, 4GB of internal memory and a GPS chip embedded in the CPU. With regards to the design, Samsung appears to have opted for a more rubberised, robust body with no exposed parts, which leads us to believe that the unit is, in fact, waterproof. Unfortunately, the specification remains unknown, but we presume that it will be IP68 as this would mean that the band can be submerged in over 1.5-meters of cold water for 30 consecutive minutes, making it perfect for snorkeling, surfing, swimming and other water-based sports. Much to our disappointment, we still don’t have any information with regards to pricing, but we expect the wearable to cost somewhere in the region of $150-200 when it finally hits the market.